The Leviathan Chronicles tracks Macallan Orsel, a young genetic scientist in present-day New York City who discovers that immortality is not a fool's fantasy, but rather a reality for several factions of powerful immortals living among us. Across centuries and continents, they have battled for supremacy--and Macallan must suddenly grapple with a mysterious and lethal virus, a covert government organization aware of the immortals--and her own family's connection to both. In order to save herself and the immortals, Macallan must learn to use a key hidden within her own DNA. But a deadly secret has been kept deep in the bottom of the ocean for over a thousand years that could threaten not just the immortals, but all of mankind. Sci-Fi is a struggle bus for me reading-wise. Though there are exceptions, often times I can't wrap my head around discussions and explanations of advanced technologies incorporating scientific laws to make the feats believable to an extent and so on and so forth. Basically, I need some kind of prop, preferably visual, to completely appreciate the science part of the fantasy. 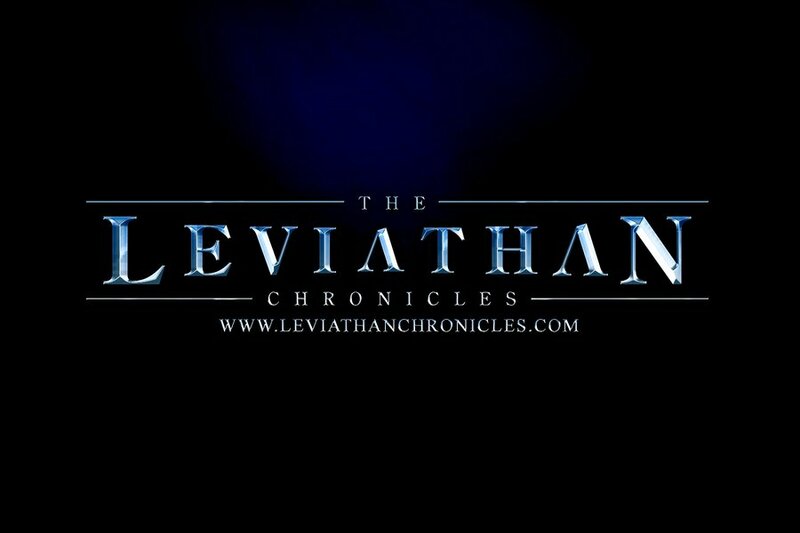 THE LEVIATHAN CHRONICLES had me in the first five minutes of the first episodes. Like most good epics, Christof Laputka started in medias res. Right away we're introduced to the plot, conflict, key players, and a great amount of action and plot twist. From the first chapter. 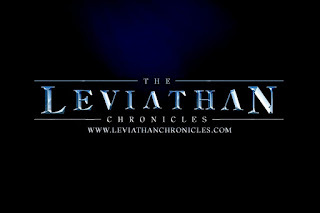 Needless to say, THE LEVIATHAN CHRONICLES reads (listens) like a movie and the voice actors are fantastic! The cast of characters is diverse and the epic takes us all over the world, in various nooks and crannies be it in a bustling city, a desolate part of the ocean, some mountaintop town, and even in caves and under the sea. The story is told in varying POV's, fast-paced, and never confusing or lacking. The tone is urgent, the texture is rich, and the plot twist will keep you engaged and your mind reeling in anticipation of more things to come. THE LEVIATHAN CHRONICLES is definitely a feast for the imagination. It's inspired, to say the least, and even if we know that it's cleverly plotted, it feels organic and the story just flows. I urge y'all to give this a go, at 38 chapters currently, it's comparable to most Sci-Fi/fantasy/epic we all read or listen to. And this is a podcast so the chapters are already broken up so you can squeeze an episode here or there without stopping at an awkward point. I'm not a bit fan of sci-fi either. I'm glad it was a good one for you there! If you want something different, I hope you give this a try! Glad you loved this so much! Have a nice weekend! I hope you're having a great week, Ali! Let me know if you end up trying and liking it! There's a lot of amazing podcasts out there for every listener. I hope you find something that works for you. Oh, this is cool, B! Last Halloween, our local AM radio station broadcast the original War of the Worlds. I thought that was amazing. That's cool! Were you able to listen to parts of it? I do love audio drama, reminds me of those Summers I spent in the province. I hope you can give it a try! And now you have me intrigued :D Thanks Braine! Interesting! I'm the same with sci-fi but my hubby loves it so I'm slowly getting the hang of it. Oh this sounds like something that I would read. It defintely sounds like you enjoyed listening to this, SW.
Yup, it totally got my attention from the first episode. Got lucky, will try my luck again later on, hopefully I'll find something that's just as good. I don't tend to read a lot of sci-fi either, but I like that this was a good listen and that the voice actors are enjoyable to listen too. Might have to give it a go! Sci-fi is a tough genre for me, too; I'm slogging through one right now. Glad this has been a great listen for you! What are you tackling right now, sis? Well, this is new to me. I love that it worked for you so well. I will have to try it out. Great for when you're sick and can't read. I hope you're feeling better. I have a hard time with sci/fi at times too, but I do love the sound of this! It's new to me too, so there's that! That definitely sounds like something I might like. I like sci-fi, although I mostly seem to read sci-fi romance if I pick up the genre. This sounds like a good one! There's some romance but it plays a very small role. You are totally talking my language here! I need to get back to podcasts and this sounds like one to add to the app. :) Thank you!! Yes! I hope you try the first one and tweet me your thoughts! This is so cool that there's this mini sci-fi audiobook that really drew you in Braine! I'm so glad that you enjoyed the setting and the cast!